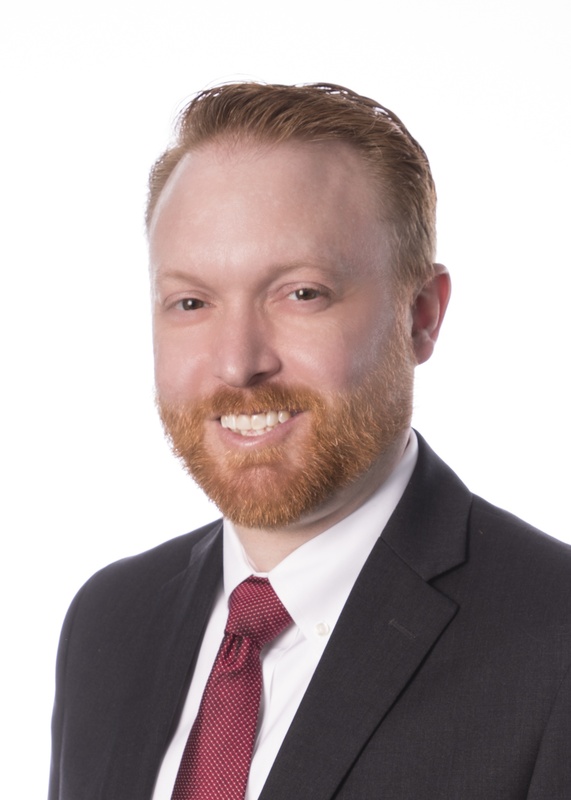 Shawn Hopper is a former banker who represents national, regional and local lenders in a multitude of commercial lending transactions, including asset-based and real estate secured loans, working capital facilities and complex acquisition financing. 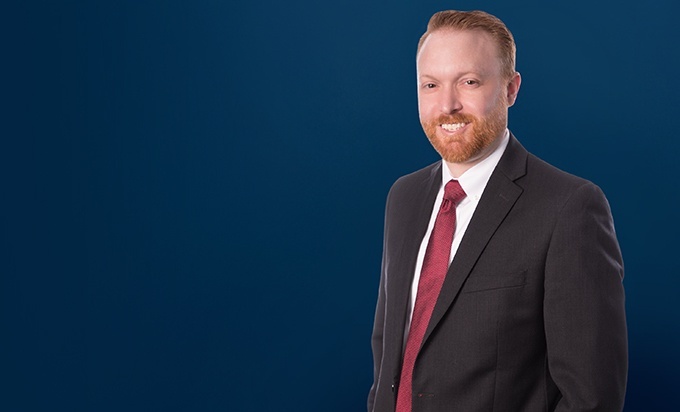 Shawn works hand-in-hand with lenders to structure and negotiate transactions to meet the needs of their customers, while protecting the interests of his clients. Shawn also has significant experience in specialty financing, including motor vehicle floor planning, letters of credit, U.S. Export-Import Bank supported credit facilities, cross border transactions and syndicated credit facilities. Represented administrative agent in a $117 million syndicated floor plan credit facility for an automobile dealership conglomerate consisting of 29 dealerships in a variety of states. Represented a large national lender in its financing of a technology company with operations in the United States, Canada and the United Kingdom. Negotiated structure for both working capital lines of credit and real estate financing, including guarantees from affiliates from Canada and the United Kingdom. Represented administrative agent in a $55 million syndicated loan to acquire a large waste hauling company, which involved subordinated mezzanine financing, private equity investment and real estate collateral. Represented regional lender in financing of a private equity company purchase of a sports equipment manufacture which entailed negotiating the subordination of mezzanine debt, and perfecting security interests in intellectual property located in 16 countries. Represented the lead lender in a $107 million motor vehicle floor plan facility for an automobile dealership conglomerate, which included two additional bank participants and multiple parcels of real estate collateral located in a variety of states.